When it comes to the certified physiotherapist, that too at your doorsteps, Carepur is an end to your search. With the best in class services with the flexible availability extends high degree of relaxation and customization for the patient. The regular sessions always result in fast recovery of the patient. 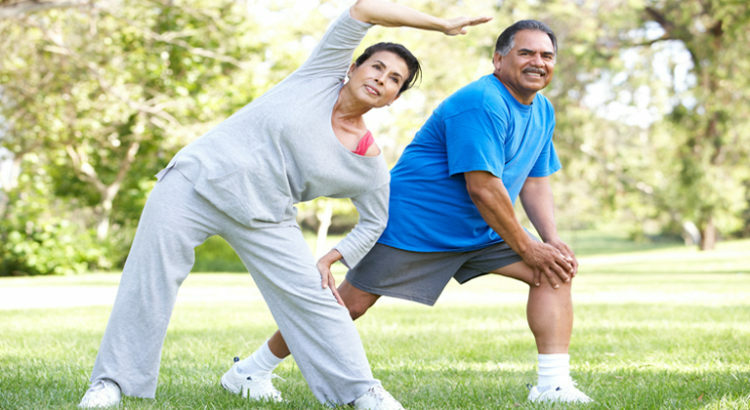 Keep it Flexible – Both exercise and Physiotherapy sessions! Physiotherapists are available at your doorstep when you or your loved one is recovering from back pain, hip surgical procedure, fracture etc. Physiotherapy has always played an important role in restoring the muscular as well as motor nerve strength in such scenarios. Getting physiotherapist at home is more comfortable.